Fearless Performance Reviews Arrives in Russia – and Ecuador! – Russell Consulting, Inc.
Home » News » Fearless Performance Reviews Arrives in Russia – and Ecuador! 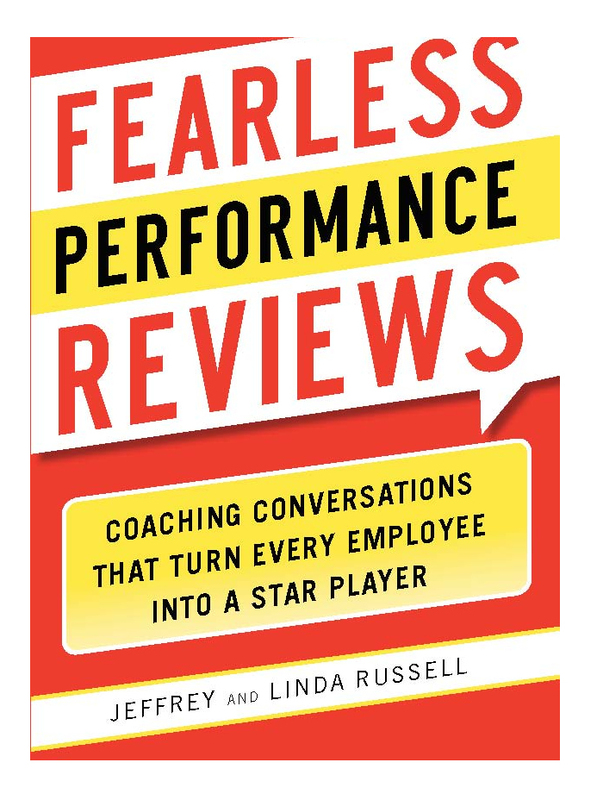 We are excited to learn that Fearless Performance Reviews was recently a “Recommended Book” by Forbes of Russia! We knew that Fearless would resonate with the U.S. audience and are delighted that Russian business leaders will have the chance to benefit from our approach. If you can read Russian, click here to find out more: Fearless Performance Reviews Recommended by Forbes Russia. The book was also recently featured as a recommended book on the Latin American-based Revista Lideres website - Ecuador’s leading weekly newspaper on business and economics. Check out what they say about Fearless Performance Reviews here: RevistaLidres.ec. 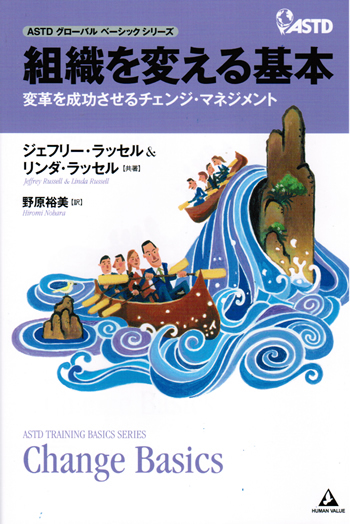 Next post Change Basics Published in Japanese!